Tourists who come to the Tawau will be amazed to know that this area is very friendly and it is quite easy for tourists who want to rent a car to find it here. Not surprisingly, the car is a more appropriate method for traveling around this precinct as hiring a taxi is quite expensive. Many tourists will actually get a shock of their life after their first taxi ride in Tawau (shocked because the fares are very expensive). Fortunately, travelers who want to rent a car in Tawau will find that there are only few obstacles to prevent them from renting a car. What are the obstacles? One of them, to rent a car in Tawau you must have a driving license. The route in Tawau is not difficult to memorize and there are many signs along the way that will help you get to your destination. However, you should be careful a bit when driving in Tawau. Most of the drivers in Tawau is not reckless, far from it. You just need to know and understand the people here and the way they drive. The majority of Tawau population drives slowly, slow and steady. So you have to be patience when driving here. In addition, the road in Tawau is not as pretty the highways in the peninsula. There are a lot of potholes (Merotai) and also uneven patches (to patch the potholes) on the surface of the road. So you should drive carefully here. Focus is the key. However, once you are familiar with the driving trait in Tawau and confident with your driving skills on the rough road, which is not pretty, you'll be able to go and explore the rest of the Tawau without any problems. 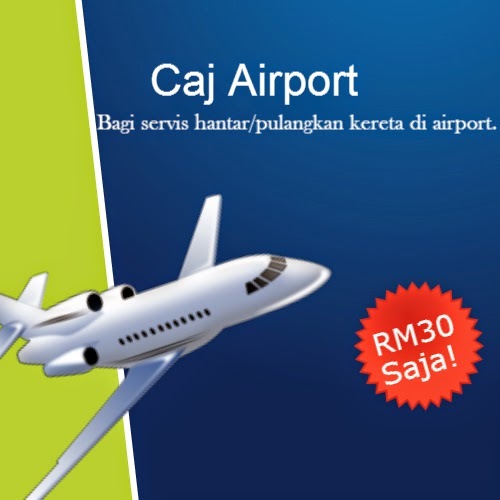 What is amazing about having a rental car in Tawau is a person will be able to go to remote and unique places in Tawau that was never offered in any of the travel packages and tours. Those who are more adventurous should try to explore the places favored and frequented by the locals. 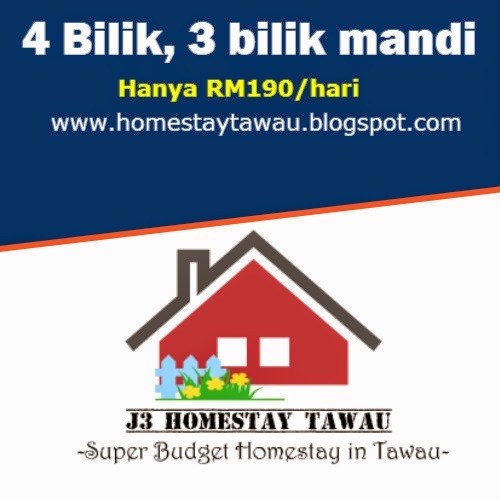 This will allow you to see the real Tawau and take part in the way people live in Tawau. For the best experience, one needs to find places to choose from among the locals. A car will be required to help you to identify Tawau and its societies. With a rental car, you can cruise around Tawau. 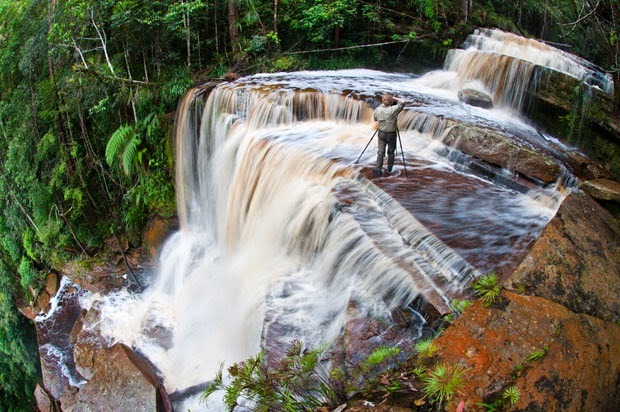 From Balung Cocos to Merotai, there are many interesting places to visit here in Tawau. A drive with a good rental car will open up opportunities for you to interact with the locals and see some of the greatest destinations and attractions in Tawau.